It is full steam ahead for the highly-anticipated reinstatement of the Halton Curve. The single-line track which runs between Frodsham Junction and Halton Junction has been closed to regular passenger services since 1975. But an outline business case which proposes an hourly direct service on the line between Liverpool and Chester via Liverpool South Parkway is currently out for consultation. The plan to reinstate the 1.5 mile railway line has received ‘in principle’ funding of £10.4m as part of the Government’s Local Growth Fund, subject to business case approval. A full business case – which would require approval by the Liverpool City Region Local Enterprise Partnership and the Liverpool City Region Combined Authority – is expected to be completed in the summer. If the scheme receives the green light, work could begin either next year or 2017, with services operating from early 2018. 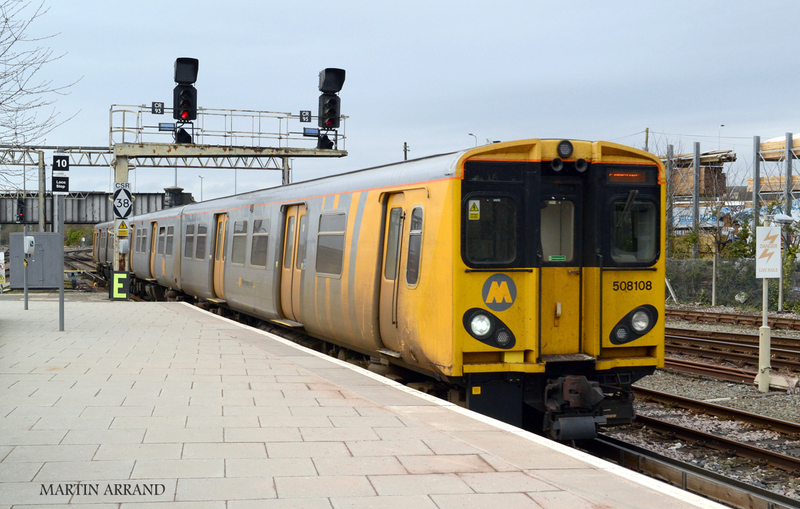 Merseytravel – which is seeking to re-open the link – say its plans should not be affected by the Government shelving part of its £38.5billion Network Rail upgrade programme. Merseytravel chief executive David Brown previously said that the Curve was ‘key to unlocking many more opportunities for people in the Liverpool City Region, North Wales and Cheshire’. A spokesperson for Liverpool John Lennon Airport said it has supported the re-establishment of the ‘important’ link since the idea was proposed more than 10 years ago because of ‘the improved public transport access to the airport’ that it will mean for communities in North West Cheshire and North Wales.